14 DAYS: The days are flying quickly and we are at the two week mark. There’s so much left to do. We purchased our backpacks and the last one finally arrived this weekend. Now we turn our attention to the task of packing up our home. I started to do this in earnest yesterday and now remember why I always started this task 2-4 months prior to moving! But…like a wedding, no matter how much is left to do, we are confident it will get done. 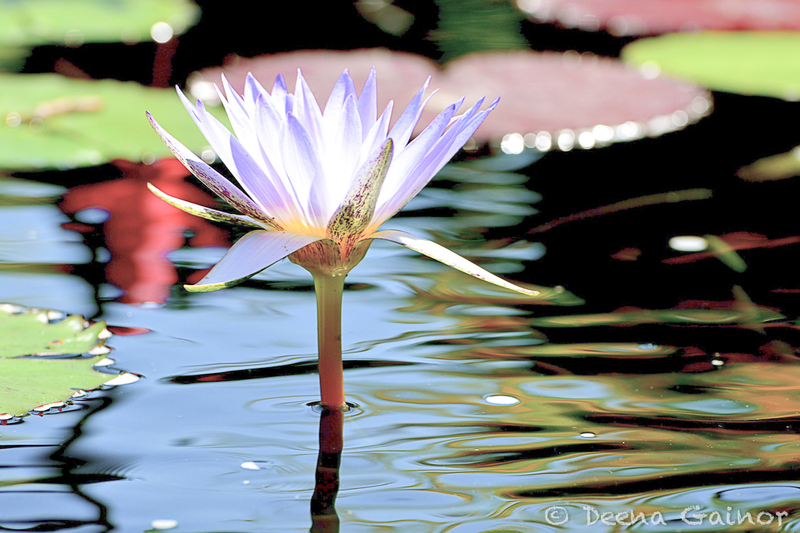 This is a photo we took at the Chicago Botanic Garden. We will miss Chicago!